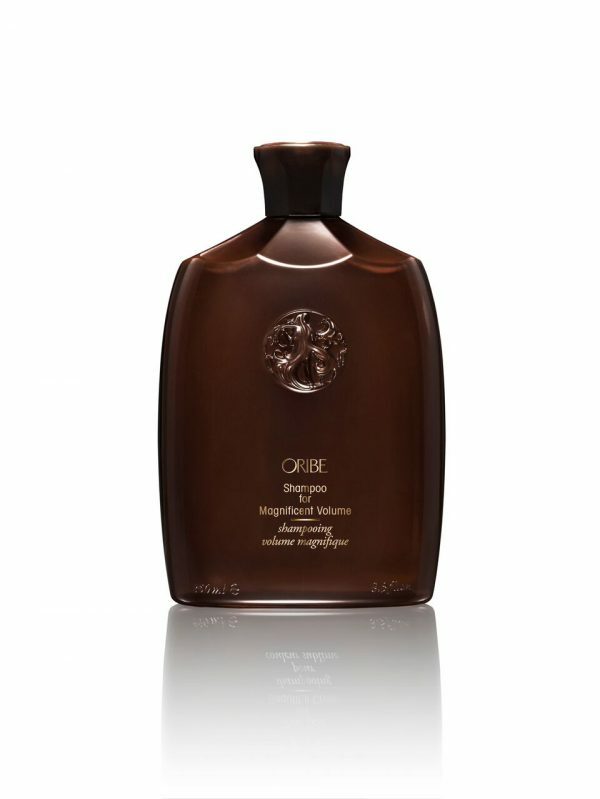 Oribe Soft Dry Conditioner Spray is a weightless silkening spray that leaves hair cashmere-soft, with incredible smoothness and natural shine. 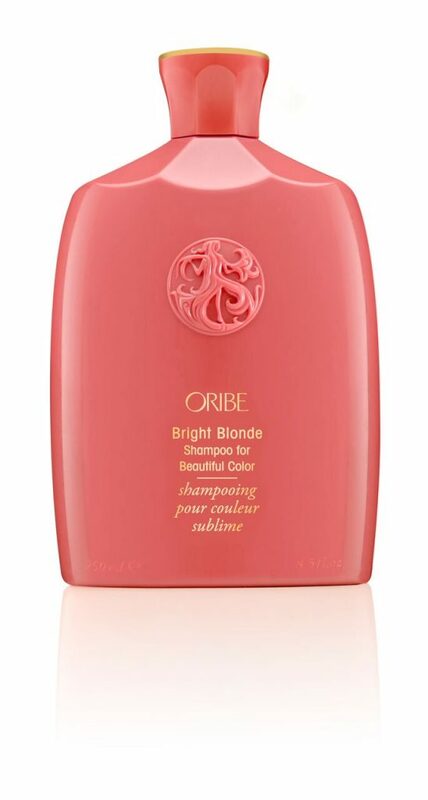 Locks become instantly, irresistibly touchable. 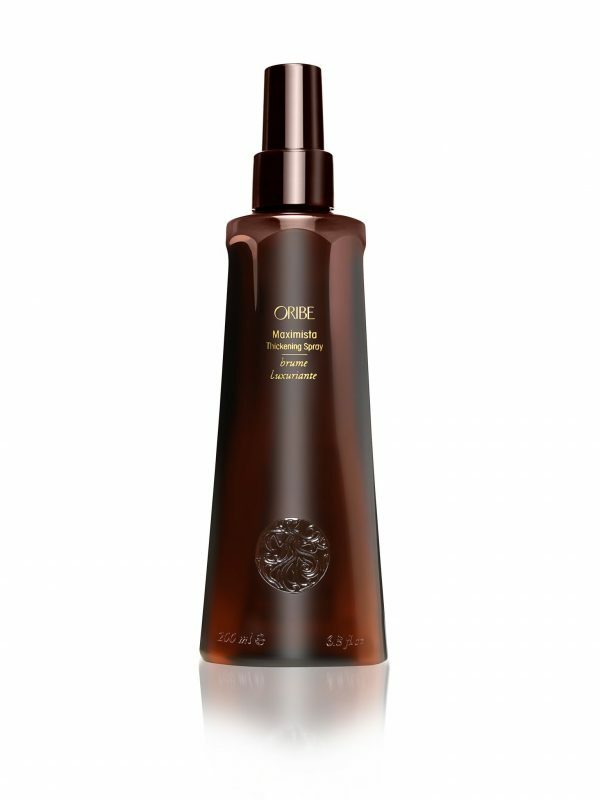 Cotton Complex makes hair feel instantly soft and touchable.